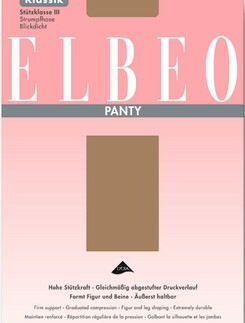 As modern women require hosiery that combines a sophisticated and fashionable appearance with comfort, Elbeo's core competence is in the production of high-quality tights, stockings, and knee high socks that provide anatomically graded compression while also remaining stylish. 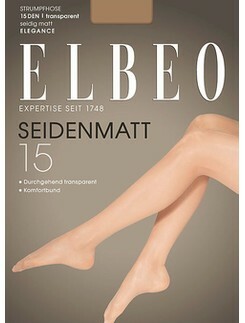 There are also many options for regular tights in various sizes, patterns, and denier counts. 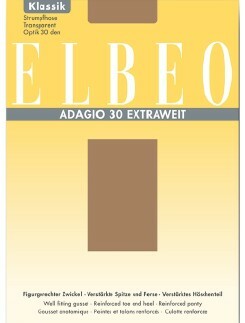 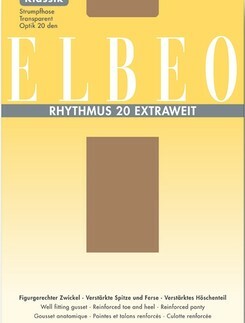 The production of innovative and effective products is a major strength of Elbeo's know-how. 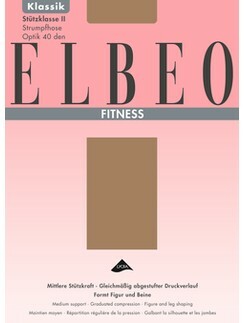 Lovers of stylish and decorative patterns are delighted every season by Elbeo's new Trend Collections. 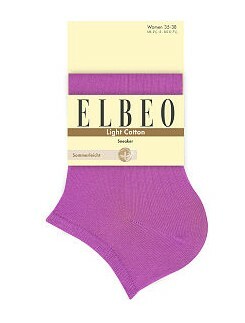 For women and men alike, there is a large range of soft cotton and rayon socks as well as knee high socks to choose from. 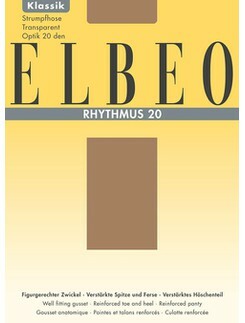 Options also come in winter and summer variations with lighter or denser material compositions.